A moving and lyrical play about hidden secrets that will haunt you from the past. What confessions would you make at the end of your life? 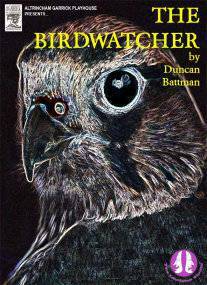 Duncan Battman’s new play will linger with you like the cry of a bird hanging in the wind.